Free Shipping - on everything! The most asked about request we receive : Quantity Discounts have arrived. 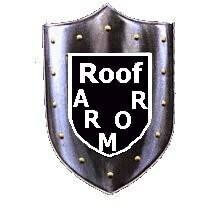 Now when you buy Roof Armor or Roof Cleaner OX you will automatically receive a 12% discount on two items. And the discount goes up 50% to 18% savings on 3 or more items. 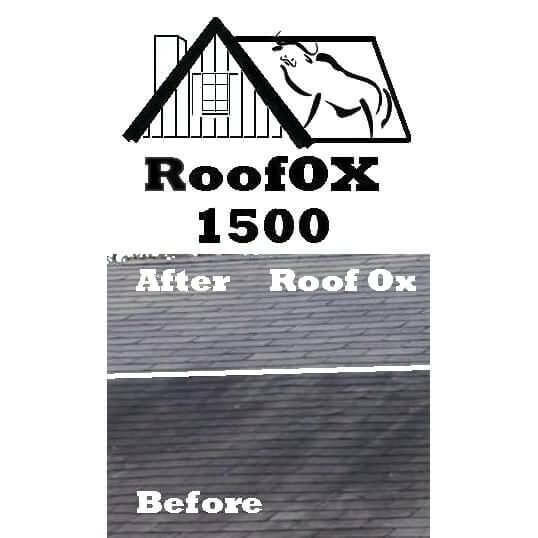 When you purchase Roof Cleaner OX and Roof Armor you automatically save 12%! This entry was posted in Ask Us!, Roof Cleaning Blog and tagged roof Armor, Roof OX.